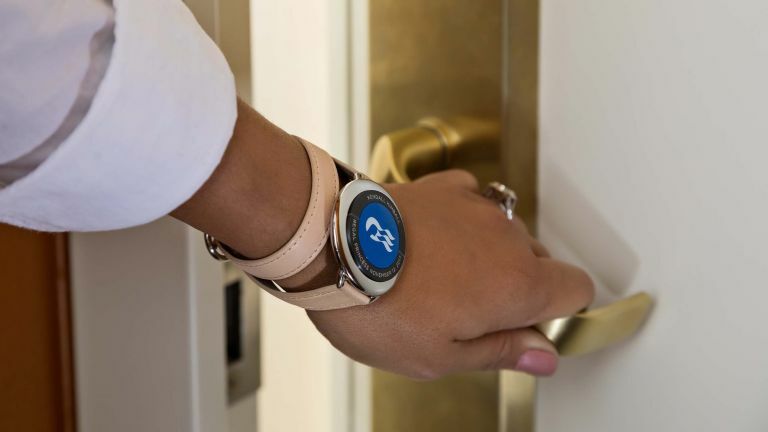 Princess Cruises has announced that all guests on-board the Caribbean Princess are now kitted out with the brand's "OceanMedallion", a wearable device which is designed to offer you a more personalised cruise experience. It is the first ship in the company's fleet to kit all 3,140 guests out with the tech. The OceanMedallion is a small disc (about the size of a 10p). It can't be turned on or off, and doesn't need to be charged. It sounds like a really cool idea, and would definitely make the cruise experience less stressful. You can read more about the OceanMedallion on Princess Cruises' website. The brand will continue to roll out the technology to the rest of its fleet, with further announcements to be made in due course.